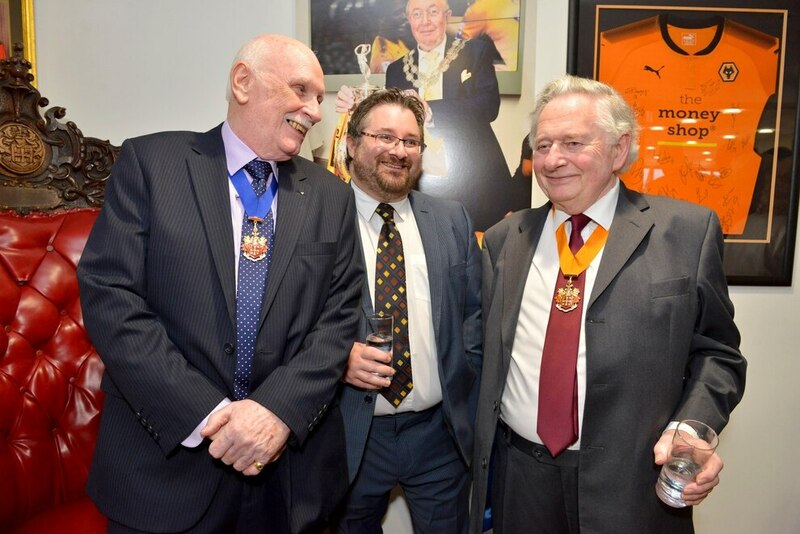 The Wolves legend is one of just four living freemen who can drive sheep wherever they wish around Wolverhampton. 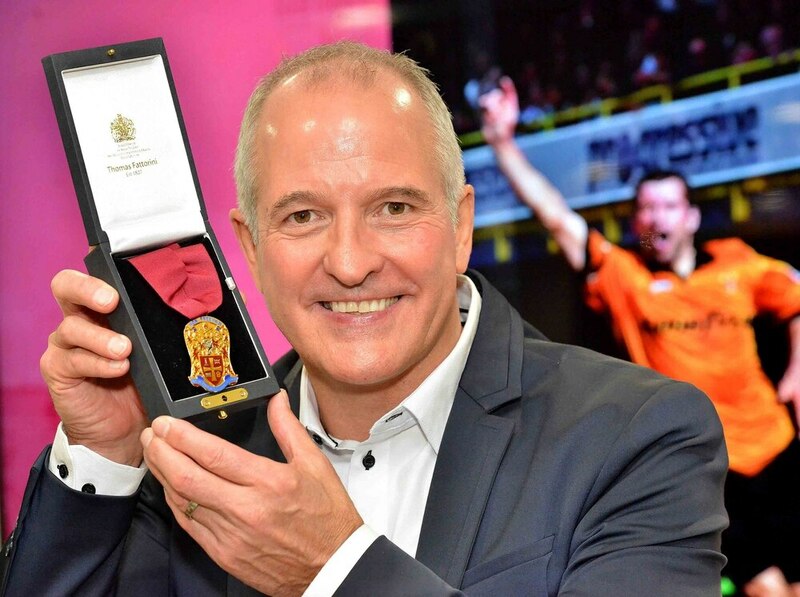 Steve Bull promised to "jump above the rooftops to say Wolverhampton is the best city around" after being granted the Freedom of the City last night. 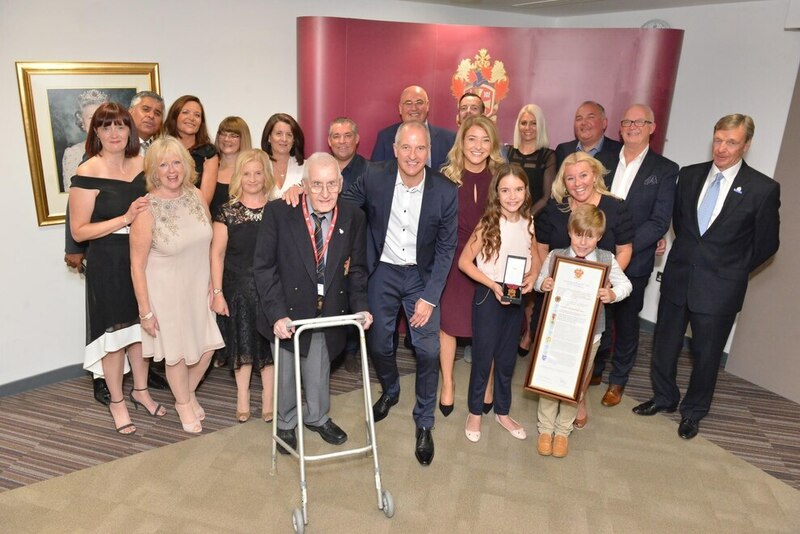 The Wolves legend and 'true Wulfrunian' was beaming with pride as he became one of just four living Freemen of the City at a special ceremony in the Mayor's Parlour in the Civic Hall. 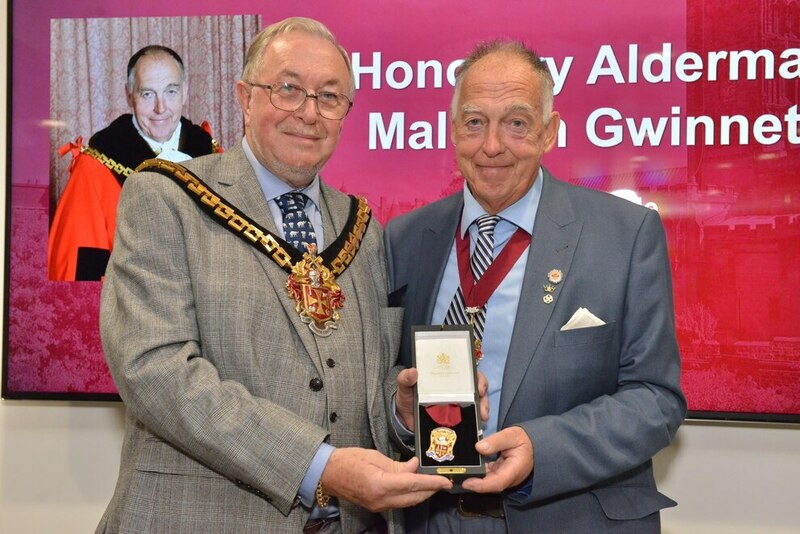 The Tipton-born former England striker said: "It is a great honour. 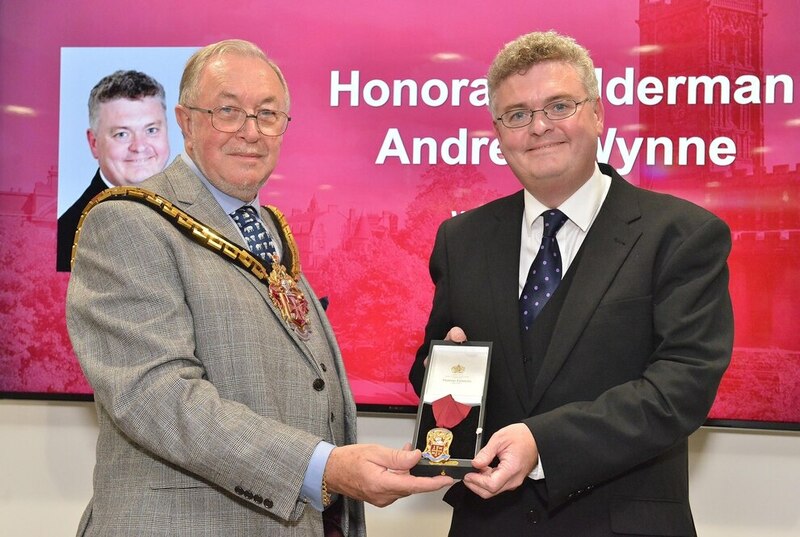 I have had some things in my life including the MBE and I have met the queen but this is one of the biggest things you can ever have. 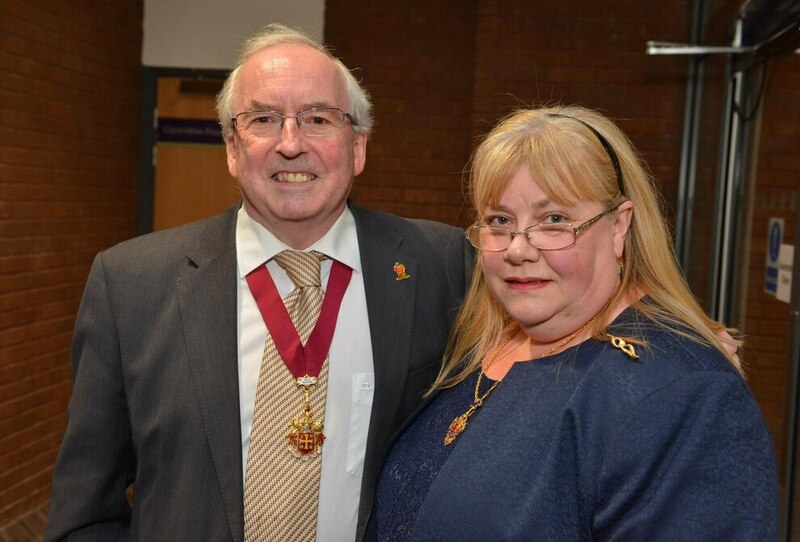 "I have been in Wolverhampton for nearly 33 years and what is not to like? "I have seen the ups and downs but now it is starting to pick itself up and I would like to be part of that. "I would not say I am special, I do my day-to-day job. 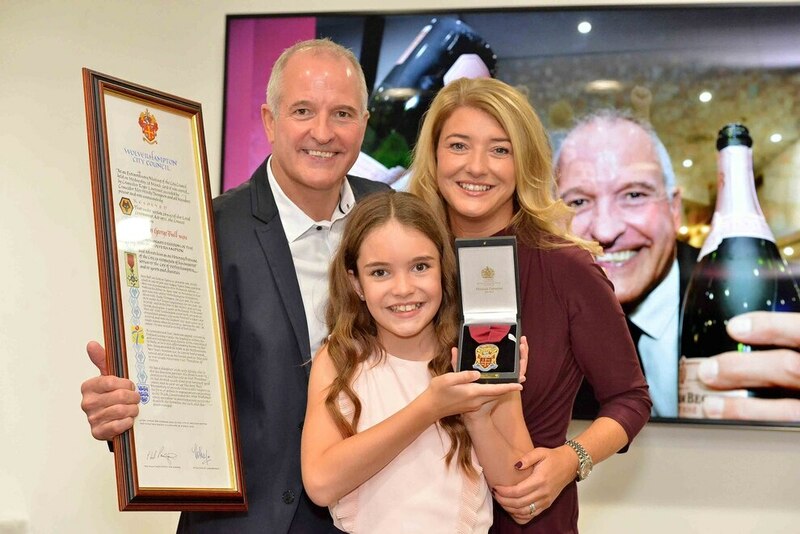 "I have scored goals for Wolves and done things for charity and I will keep doing that while I have breath in my body and a smile on my face. 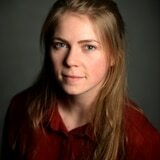 "This has got to be one of the biggest achievements of my life. "I do it because I enjoy doing it. It is not about wanting to do it, it is about needing to do it." 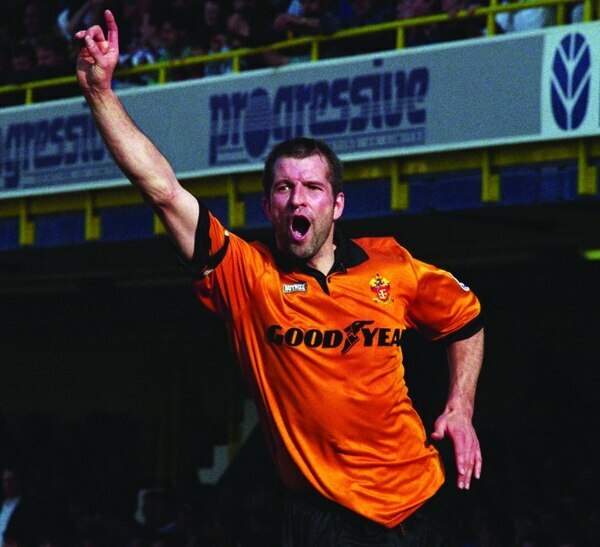 After signing as a 21-year-old, Bully became one of Wolves' greatest ever players as he broke the club's scoring record with 306 goals in 561 appearances between 1986 and 1999. 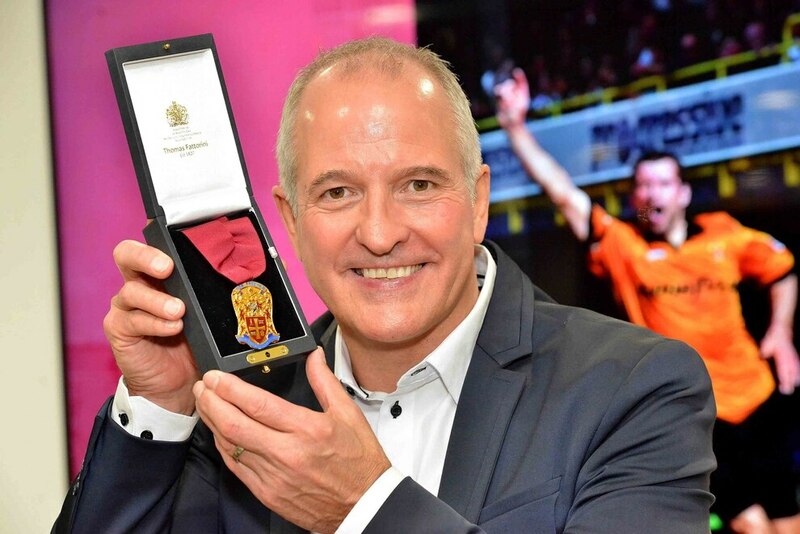 He scored 18 hat-tricks for Wolves and won 13 caps for England, including four at the Italia 90 World Cup. 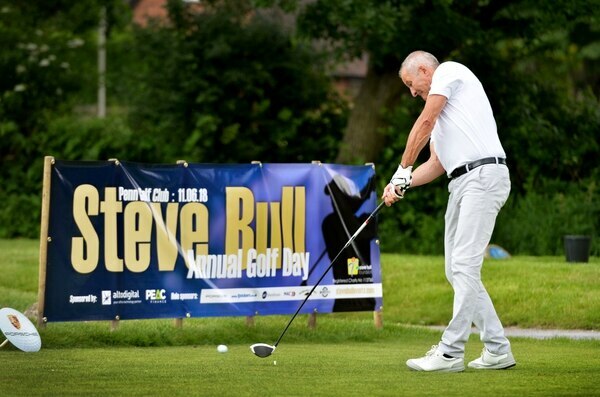 Since retiring the 53-year-old has spent much of his life fundraising and launched The Steve Bull Foundation eight years ago. 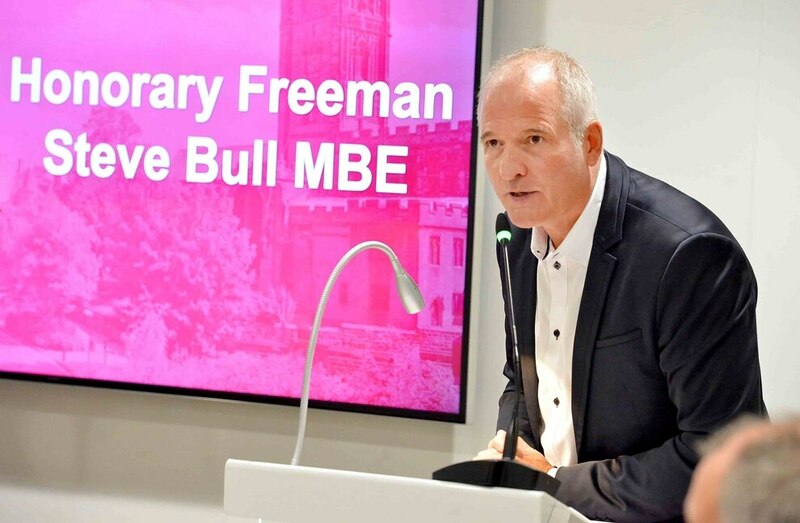 Now he is now part of a prestigious club of city legends to be named Freemen of the City, including former Wolves owner Sir Jack Hayward, former mayor Sir Charles Arthur Mander and cricketer Baroness Rachael Heyhoe Flint. 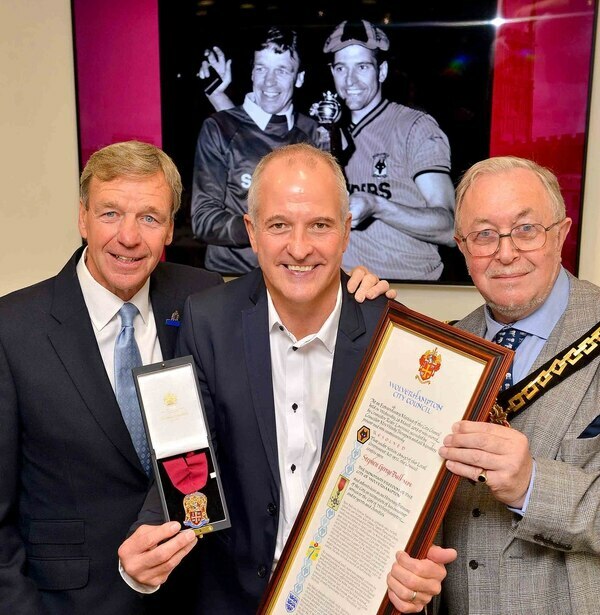 Graham Turner, the Wolves manager who signed him from West Brom in 1986, presented the honour which, as tradition goes, means Bully can now drive a sheep wherever he wishes. "I have watched him develop as a player from being a raw footballer to progress and play in the world cup," Mr Turner said. 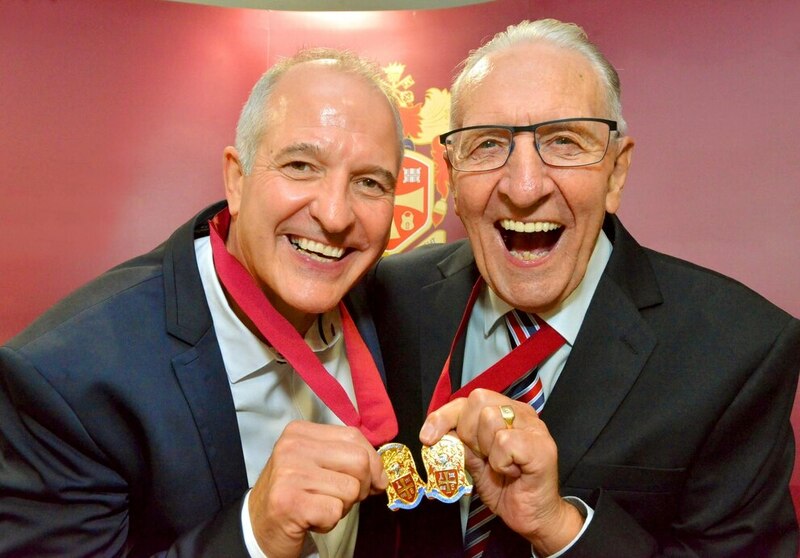 "It is a proud moment for me let alone Steve. It is a terrific accolade. "The club began to emerge from the depths of the fourth division to respectability, with Steve very much the focal point of that recovery. He added: "I have no doubt there was no shortage of suitors - big clubs who wanted to sign him - and I also have no doubt that he was tapped up by a number of them. However his loyalty to Wolves had no limits. 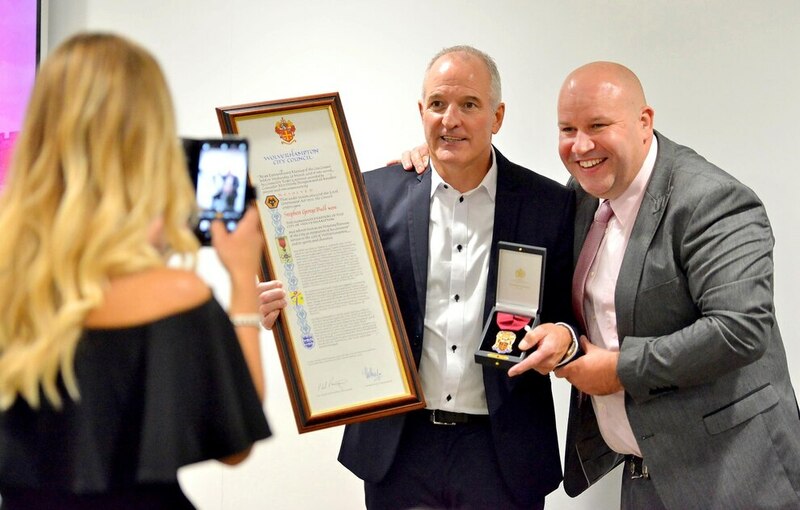 "Through his international status as a player, his charity work and his outstanding contribution to this great city and its people, he fully deserves the accolade of Freeman of the City." 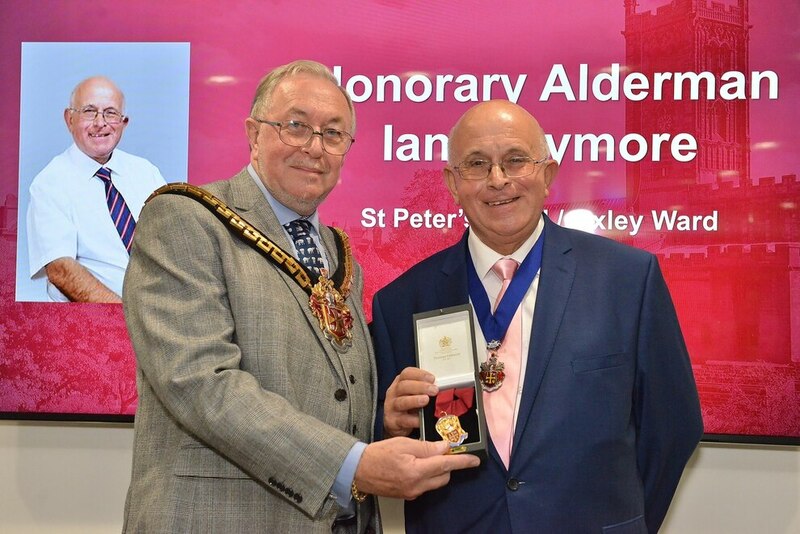 Wolverhampton Mayor Phil Page said: "His name is still shouted out from the stands, it is fantastic and so is his charity work. He has been accepted as a true Wulfrunian. 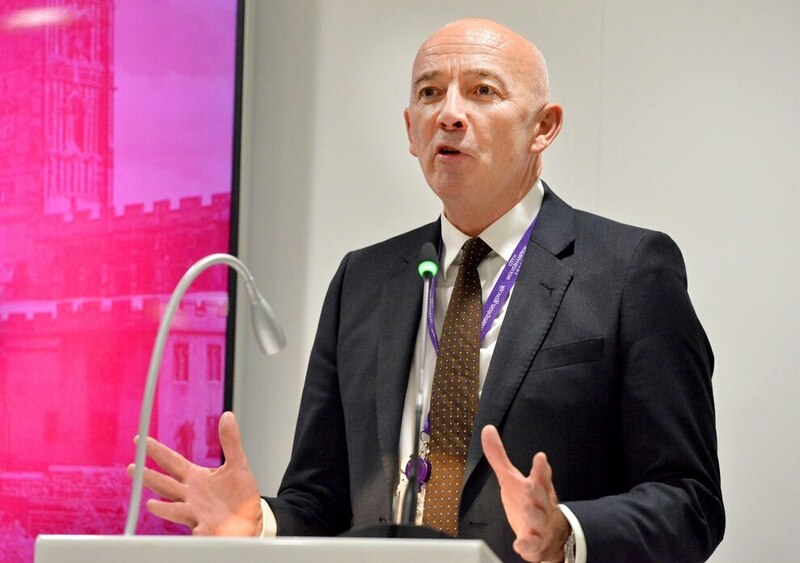 "He is friendly with people and a great ambassador for Wolverhampton- a hero. 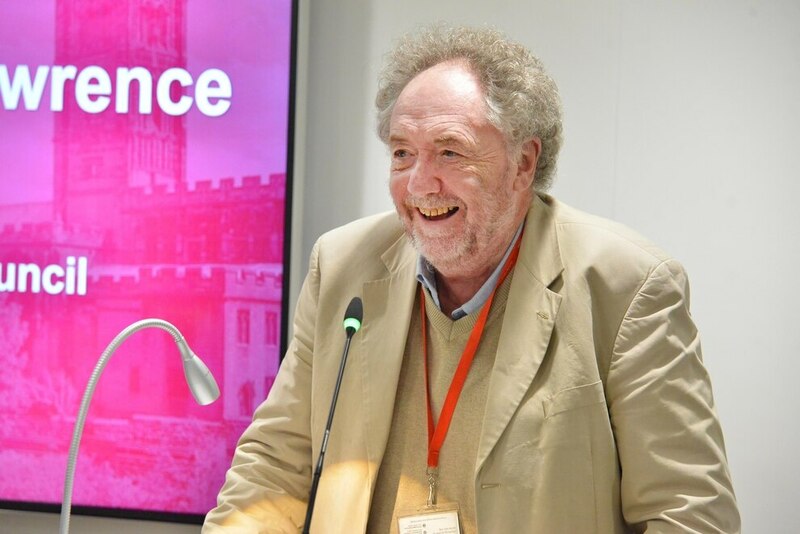 He raises about £100,000 a year for all kinds of charities." 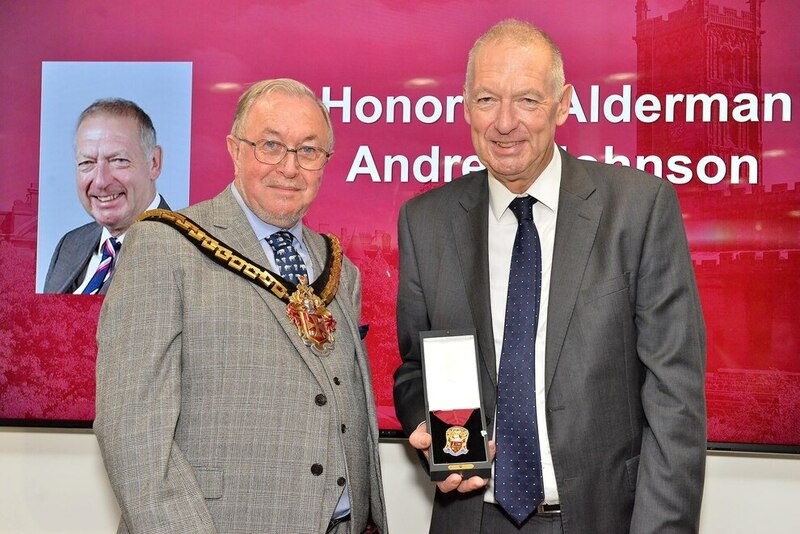 He is now one of just four living recipients of the honour, along with soul singer Beverley Knight, Olympic gold medallist Denise Lewis and cyclist Hugh Porter, who hosted the evening. 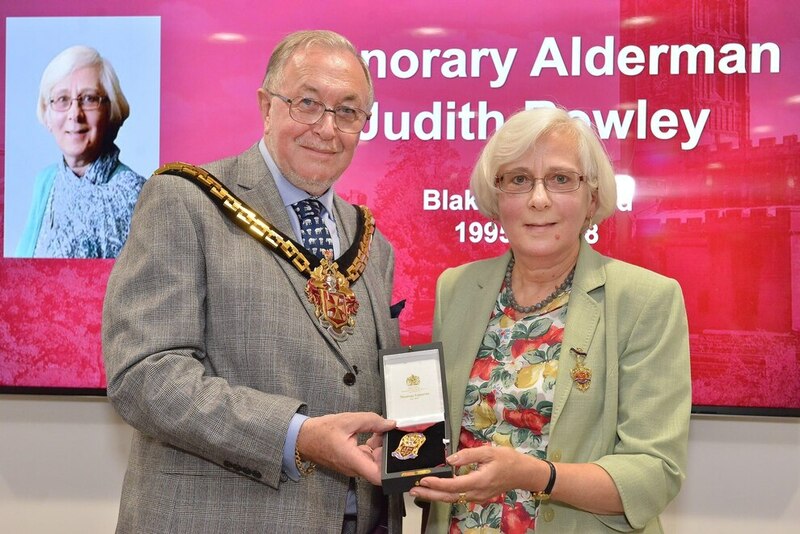 Former city councillors were also honoured at the ceremony, with Ian Claymore, Barry Findlay, Malcolm Gwinnett, Andrew Johnson, Christine Mills, Patricia Patten, Judith Rowley and Andrew Wynne all made Honorary Aldermen. 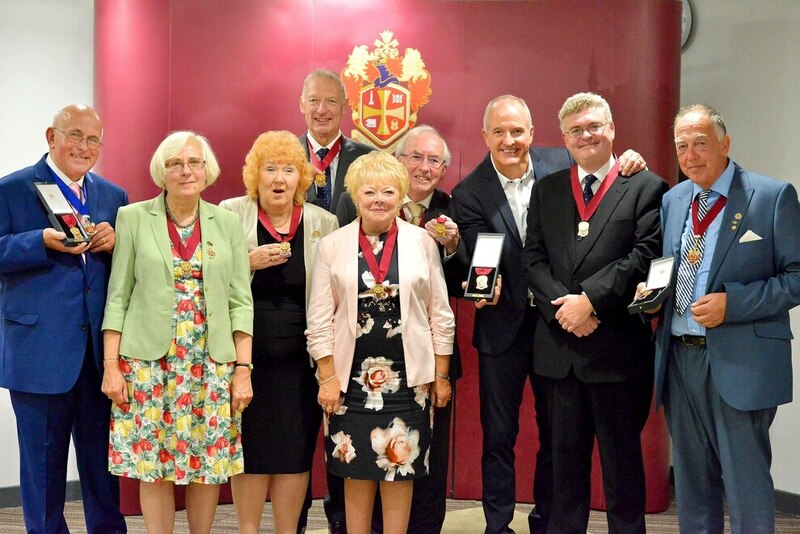 The eight councillors have worked for a combined total of more than 200 years. 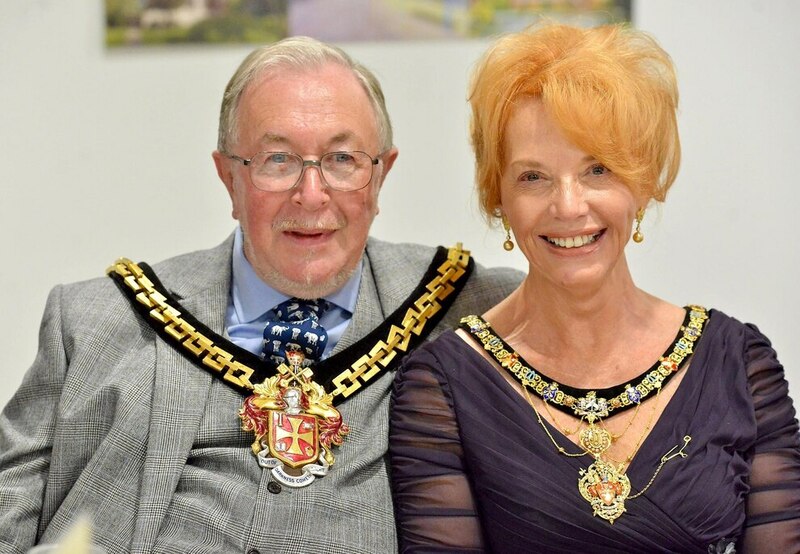 Mr Porter, who was granted Freedom of the City in 2008, said: "He has joined a club of four living Freemen of the City. It is a privilege to be asked to be MC for the night. 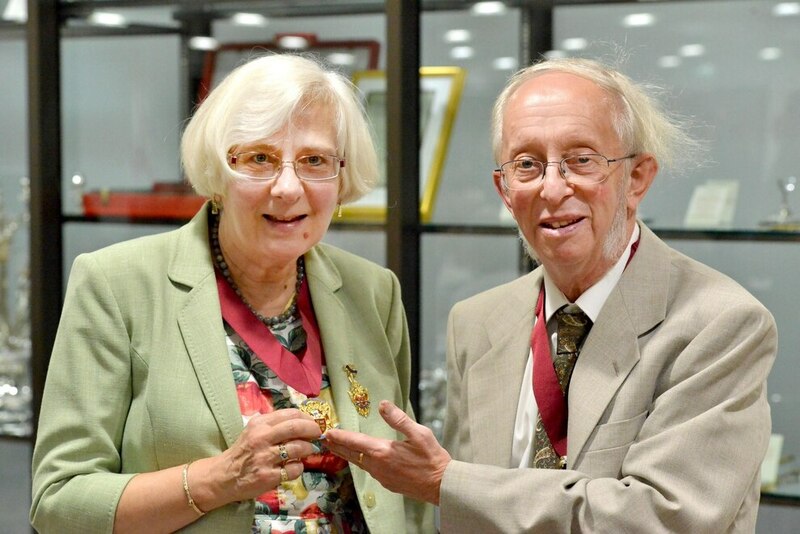 "This evening is also important to the Alderman. 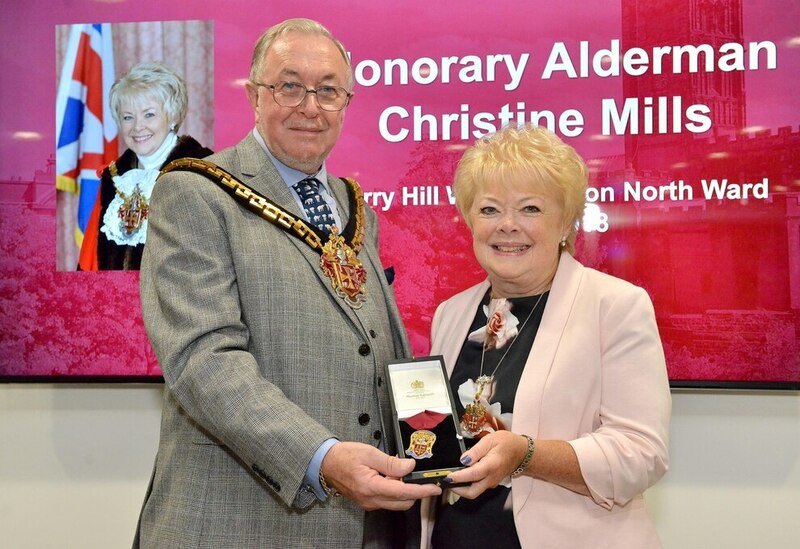 One is Councillor Christine Mills who presented me with the honour all those years ago."